China has been known for putting out some outrageous knock-offs over the years. BMW seems to be a favorite of Chinese carmakers that can’t quite get around designing a car on their own. Geely seems to continue the trend in a more subtle manner with their latest crossover, the FY11. No, this is not the facelifted BMW X4 or its big brother, the X6. This is, in fact, what Geely calls its most driver-focused car yet. 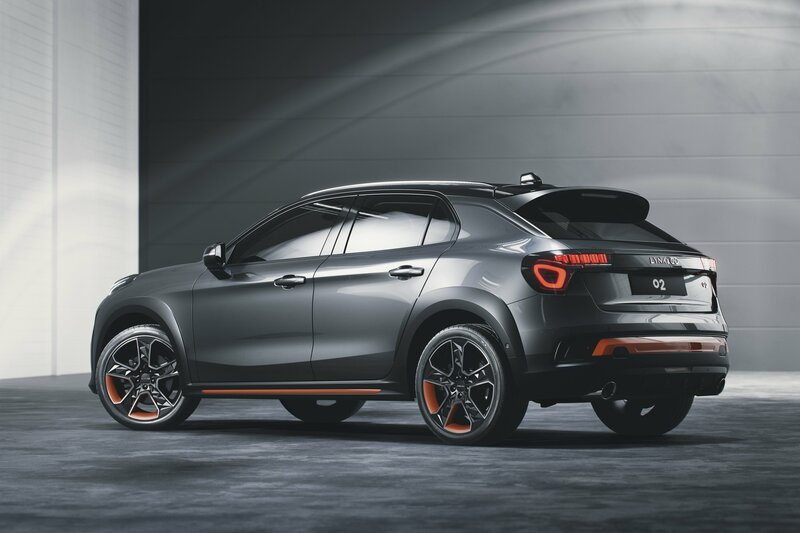 It’s a coupe-bodied crossover, so the statement in itself is dubious, but it’s not as dubious as the variety of styling cues that basically tell us one thing: Geely’s designers watched too many BMW promotional videos before getting to the task of penning the FY11. It’s underpinned by the same platform as the XC40 from Volvo, and it will be followed by an all-electric sedan and an MPV as Geely looks to extend its range further. 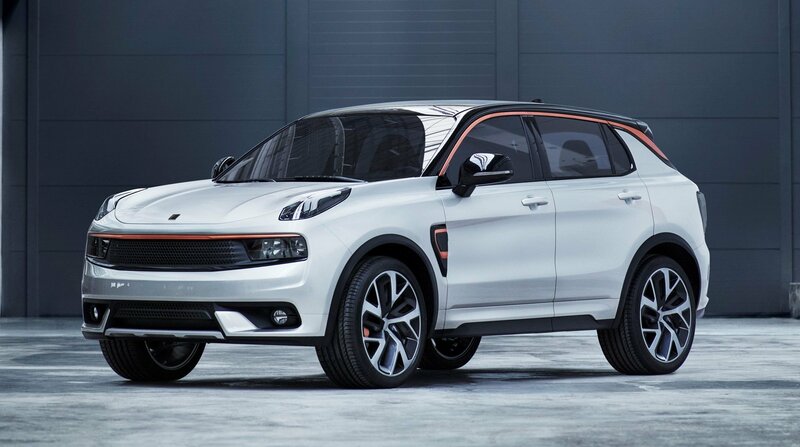 Lynk & Co is a Chinese mobility company owned by Geely (the same parent company to Volvo), and the simply named 01 is its first production vehicle. It’s a high-riding crossover that shares its platform and drivetrain with the Volvo XC40 – they both use the Swedish manufacturer’s modular CMA chassis architecture. 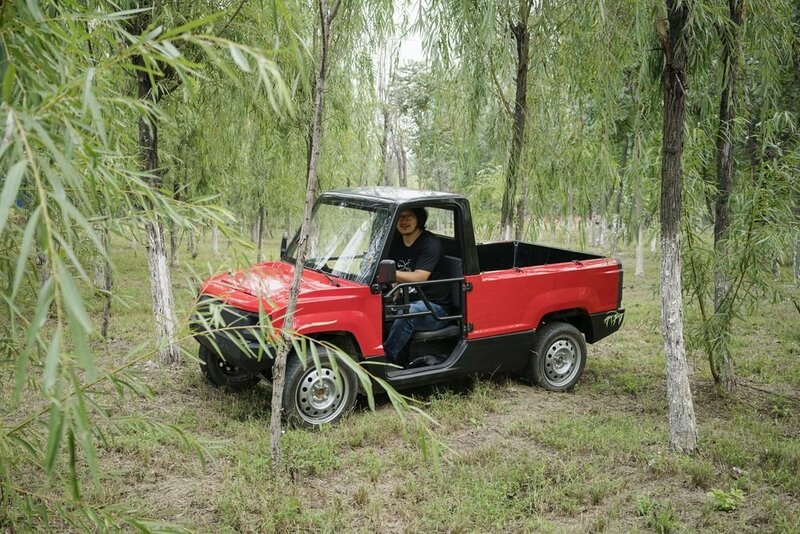 The 01 has been on sale in China for over a year now, and the company’s initial plan was to start selling it in Europe as of next year. But European automotive journos have had a chance to drive the 01 in production form, and first impressions were very positive. It looks interesting and distinctive in person, according to first impressions from those who’ve driven it, and the level of fit and finish quality is also high. The driving experience is also rated as good, showing its link to the excellent XC40. Its designer is actually the same person who penned some of the newest Volvo models, Peter Horbury, and his team. The 01 is definitely a bit strange to behold for European and American tastes, but still familiar enough to not be considered ugly. 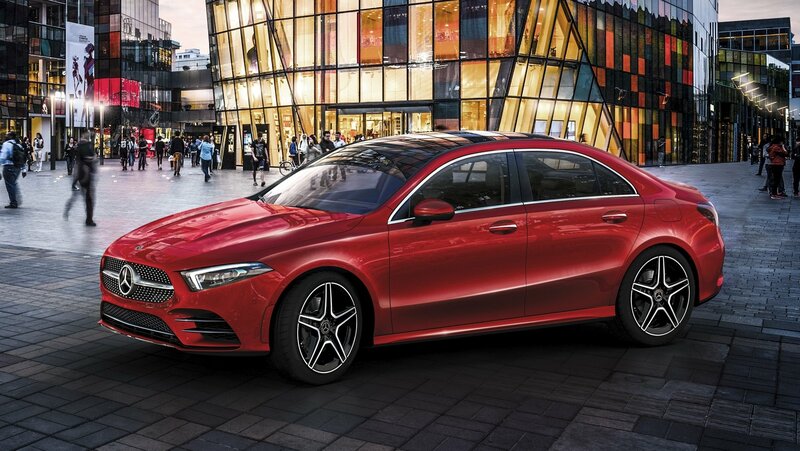 In other words, its design is much more in tune with Chinese tastes in automotive design, than it is with what Europeans or Americans want, but we wouldn’t call it ugly. However, the really unique part of the Lynk & Co proposal is the subscription-based way you will be able to get behind the wheel. They will not sell you the car, but instead, present you with a choice of cars in different specs that’ll you’ll subscribe to from month to month. According to the company, this is said to eliminate the stress associated with car ownership (maintenance, servicing and insurance) all of which will be taken care of by Lynk & Co. 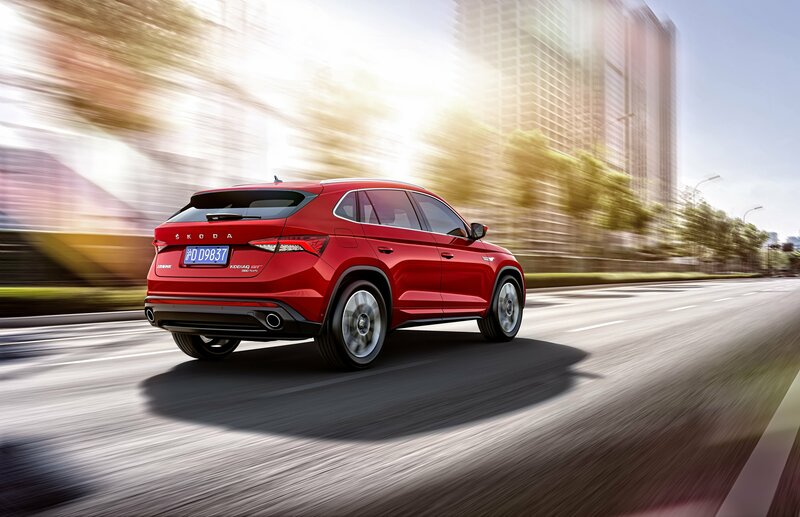 The system is currently being tested in China, and if it proves successful, it will be adopted once Lynk & Co hits Europe. You will be able to buy one outright, but the company expects that 70 percent of its customers will opt for the subscription, arguing that people will appreciate the flexibility of being able to return the car at the end of the month, instead of when a conventional lease is concluded. The plan is to introduce it in Europe in 2019, but there are no guarantees that they will be able to stick to it. 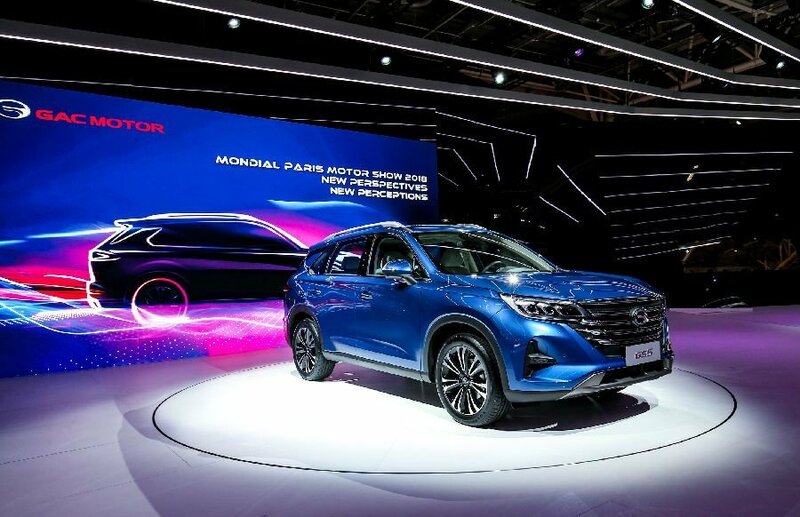 GAC Motors has pulled the covers off of the GS5 SUV at the Paris Motor Show, signaling the Chinese automaker’s intent to become a major player in the European SUV market. The GS5 is the ninth model to come out of the GAC, which is only celebrating its 10th anniversary this year. The relatively young automaker is banking on the GS5 to help establish the brand in a market that hasn’t been kind to Chinese auto brands in the past. There’s no timetable for the GS5’s launch in the European market, nor has GAC announced pricing for the SUV. 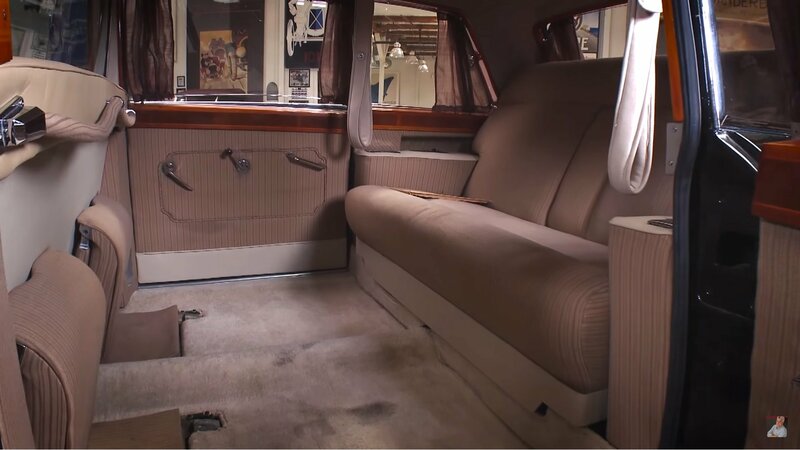 Jay Leno gets to drive some pretty unusual cars, and this massive Chinese limo is definitely up there with the strangest ones. It’s a 1978 Hongqi CA770, definitely a very intriguing car for any westerner primarily because very few are left, and most of the ones that did remain in Asia – chances are you’ll never see one outside of a museum. Chinese firms have never shied away from replicating some of the most loved and respected cars ever to have graced our world. 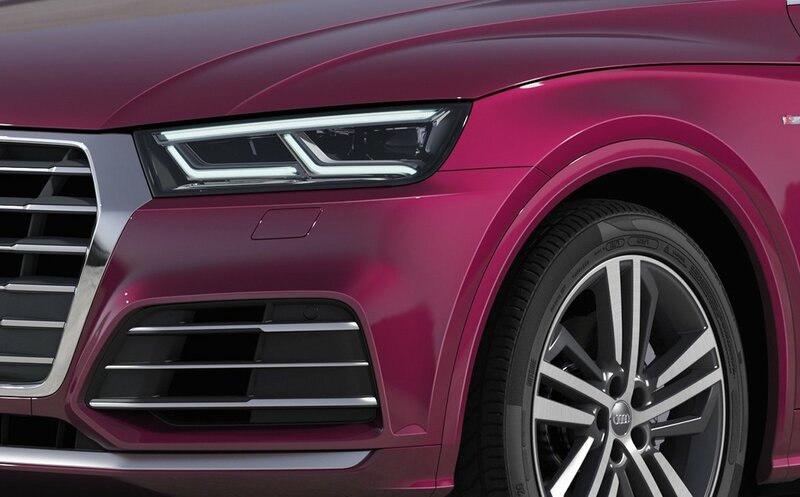 From the Bimmers to the Range Rovers, to the Audis, there is no upmarket car that has not been knocked off. No, these are not mods which you can put in ‘weird car’ section, laugh for a minute, and then forget about. Some of these rip-offs are manufactured by big-shot automakers, and the resemblance is so uncanny, that you wouldn’t even touch it with a ten-foot pole. Starting a car company is like trying to reinvent the wheel. In other words, it’s almost impossible. It all comes down to offering something no one has offered before and making a marketing campaign so massive it would leave Coca-Cola PRs impressed. Pagani survived thanks to its exceptionally expensive and detailed cars, Tesla offered the first appealing electric cars, while Rimac is still fighting its way in the world of cars without actually producing any (except for some hypercars). Rimac is developing tech, and things could stay at that. However, we have a newcomer to the world of cars. It is from China and in its first three years among the living it is doing well. At least considering what we can see on the surface. 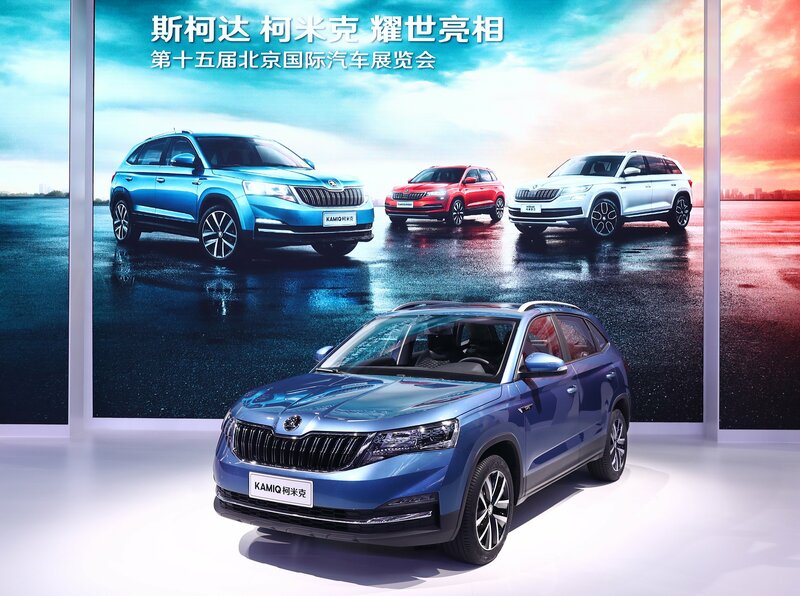 Lynk & Co was launched as a new company by Zhejiang Geely Holding in 2015. These people own Volvo and are actually sharing Volvo technology with all the cars produced under the Lynk & Co name. While this is a formidable alliance, it is not in itself the most important fact about Lynk & Co. As reported right at the get-go, Lynk & Co cars will be the most connected cars on earth, and they will all offer a special subscription service that releases its users from any hurdles of car ownership. In essence, like TopGear and many others have reported – Lynk & Co is the Netflix of cars. You subscribe to it via monthly payments and choose a car of your liking. You do not buy, own, maintain, insure, register or take care of anything except for driving. Lynk & Co will do it all for you. After World War II, Japan started making and exporting cars, and people laughed at the prospect. The market eventually realized Japanese-made cars were by no means a laughing matter, though, and their popularity soared to the detriment of locally-manufactured motors. Next came South Korea. While a few decades behind the Japanese automotive industry at first, it has since caught up and reduced the handicap considerably. The story repeated itself for Korean cars too – in the 1980s and 1990s, they were often ridiculed, and nobody took them seriously, yet they are making cars that are just about on par with what Japan, Europe, and the U.S. are making. So now that Japan and Korea have established themselves firmly on the global automotive scene, is it time for a new player to step in and shake things up a bit? 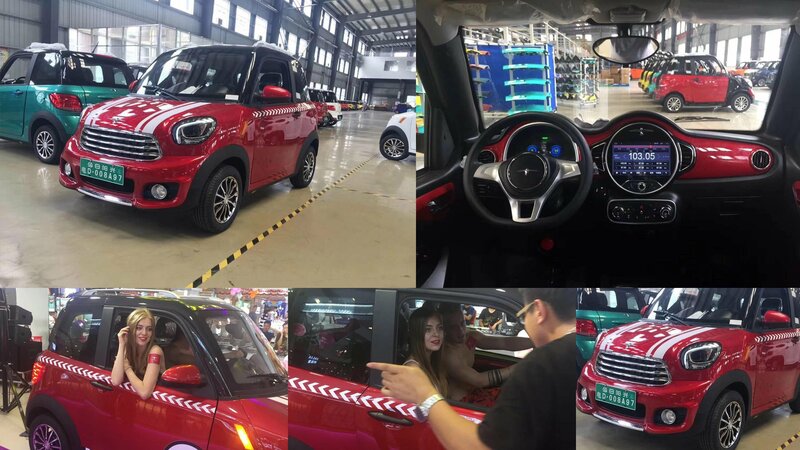 China seems like the perfect candidate, as most of its domestically designed and manufactured cars are currently being made fun of, people calling them copycat efforts, unsafe, and lacking in technology. 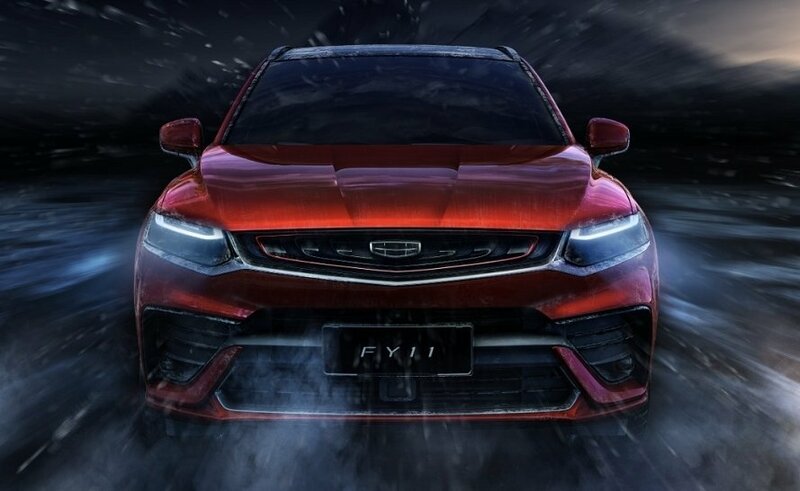 But that perception is slowly changing, and there’s no reason why the Chinese automotive industry won’t match the best the world has to offer within the next decade; they’re already pretty close now with several models which, even as a car savvy American or European, you’d genuinely not mind owning. And, let’s not forget Chinese automakers are, as you are reading this, plotting their entry into the U.S. market. Trumpchi is one such automaker that has clearly announced its ambitions to start selling cars Stateside as early as 2019, albeit under a different brand name that was created specifically for that purpose. 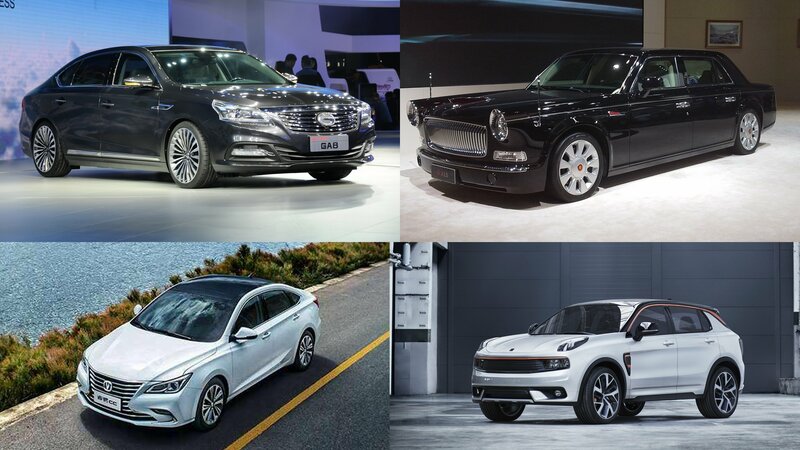 Here are five current Chinese cars you’d (probably) not mind owning. 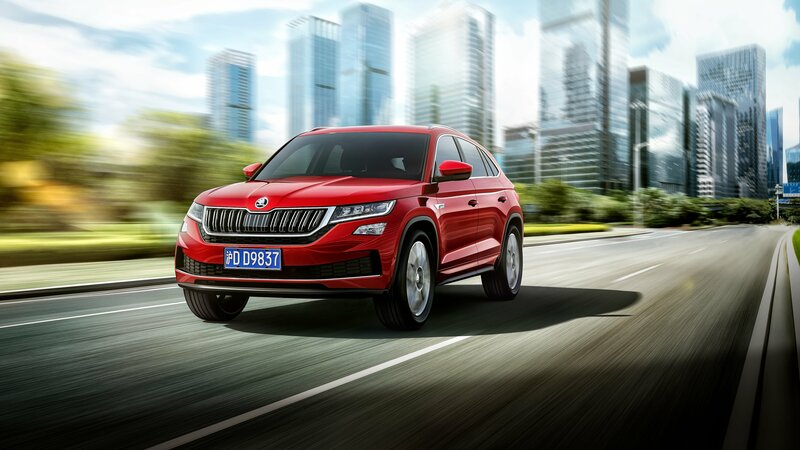 Much like any mainstream automaker out there, Skoda also jumped on the SUV bandwagon, launching two crossovers over the last two years. 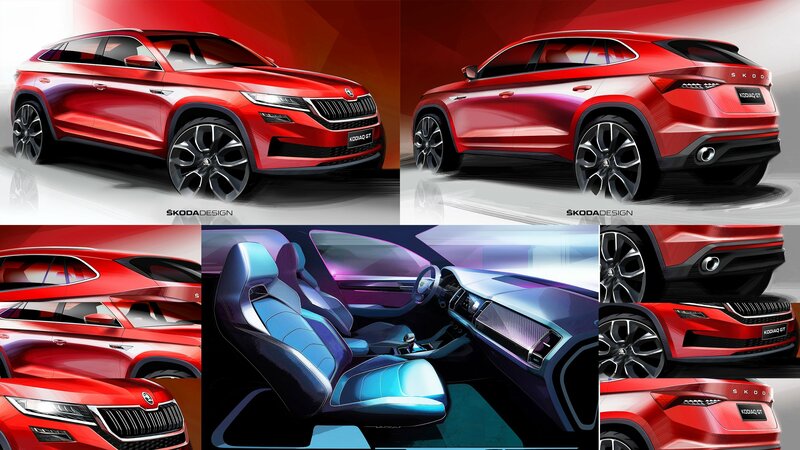 Following the introduction of the midsize Kodiaq in 2016, Skoda unveiled the compact Karoq in 2017. Come 2018, and the Czech automaker is adding a third crossover to the lineup. It’s called the Kamiq, it was unveiled in China, and you won’t be able to buy it unless you move to the Asian country. 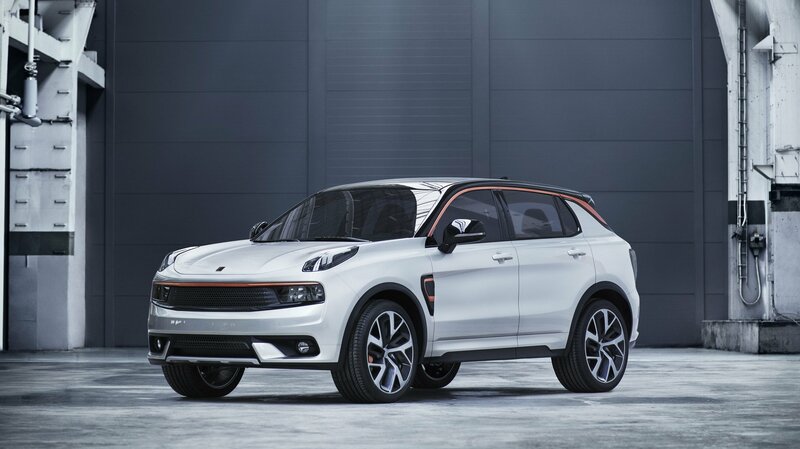 Lynk & Co. is making another statement with the launch of its latest vehicle, the eponymously named 02 crossover. 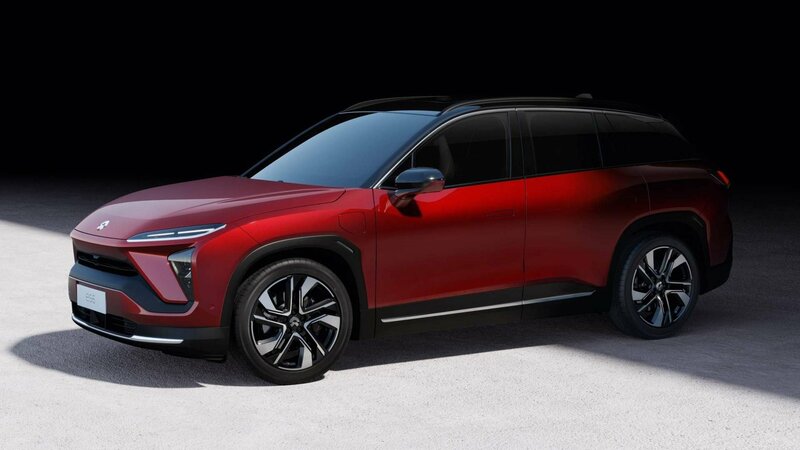 Unveiled in Amsterdam, the 02 — it’s pronounced as “zero-two” — is the latest creation from the off-the-cuff sub-brand that Chinese automaker Geely created in 2016. Despite its name, the 02 is actually the third model to come out of Lynk & Co., following in the footsteps already laid by the 01 SUV and the 03 saloon. The compact crossover is expected to spearhead the automaker’s plan to ingratiate itself to a younger market that embraces a “shareable and ultra-connected” lifestyle with plans to offer the model online or through a subscription service.